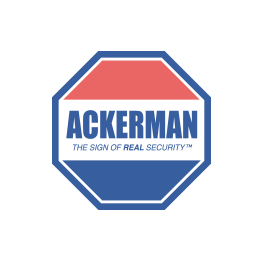 Ackerman Security Reviews, from Jennifer | Loved working with Ilene! She was very responsive and knowledgeable. Loved working with Ilene! She was very responsive and knowledgeable.